Earlier this month the kiddos and I woke up early, drove to the other side of town and ran Bristlecone Events Groundhog Day 5K Community Run! I'm part of a running group on Facebook and one of the members was offering free registrations for this upcoming event and of course, I was all for it! Free Race, count me in! This was Diego's first 5K and he did so great. He took off at the starting line and Elysse and I never caught up! The race was 3 loops with 1 aid station. Jason was waiting at the aid station and cheered us on at each lap. Since Diego was running ahead, I stayed with Elysse and ran alongside her. She started off super excited but about halfway through our first lap, she started to get tired. I'll admit she got a little whiny and started complaining. It was hard to keep positive with her complaining, but I tried to motivate her as we ran and walked. Have you ever ran a 5K together as a family? 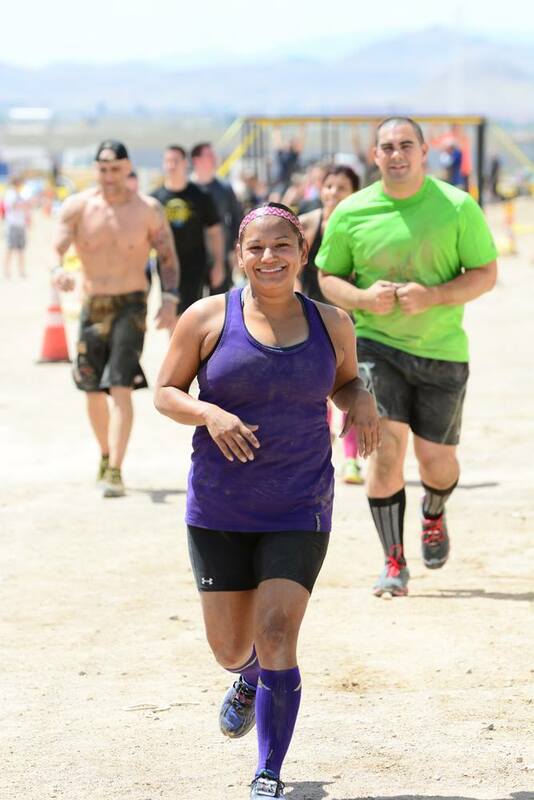 What's been your favorite race? 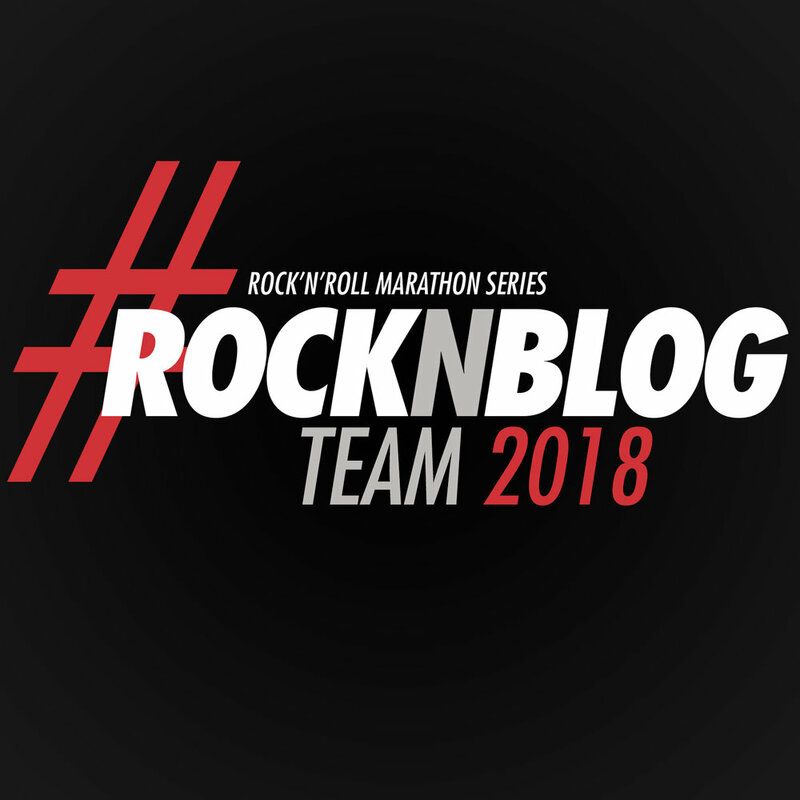 Posted in Running, Motivation, Race Recaps and tagged with family life, family time, family run, 5k, family fun run, fitfam, fun 5k, groundhog day. February 14, 2017 by Jessie Emeric.